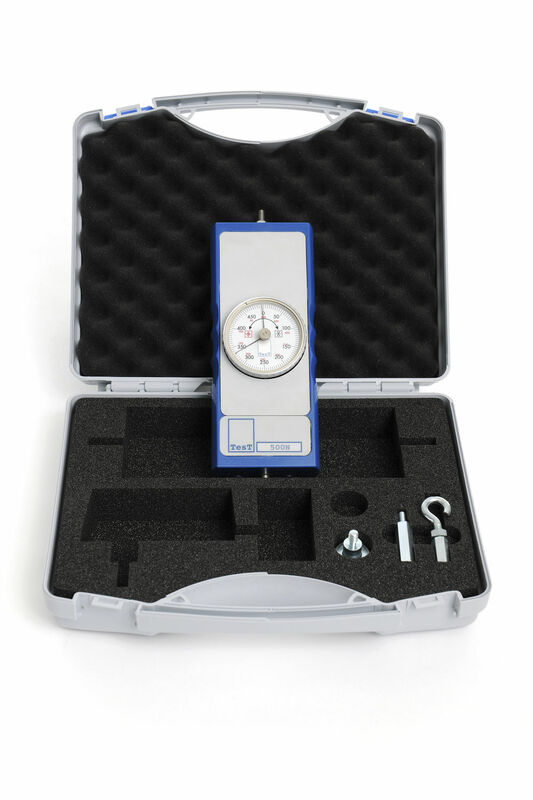 The Handheld Dynamometer 1191 Mechanical Portable Measurement device is ideally designed to provide an extensive and high quality performance and functionality which features a strong, safe and easy-to-handle capability and capacity. 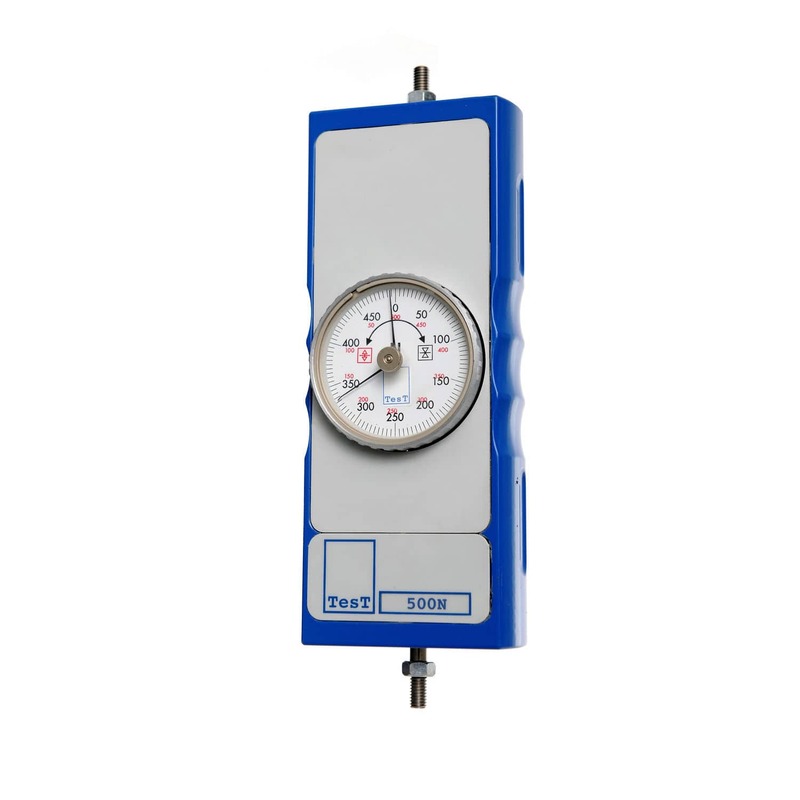 The dynanometer is basically used for several applications involving occasional measurements at workshop level and final inspections in several quality assurance processes. The portable device is a high-precision measuring apparatus with several measuring springs connected to the force transmission unit.